Welcome to the Bach to Rock Northbrook Music School website. Check out our PROGRAMS, STAFF & TESTIMONIALS or take a VIRTUAL TOUR! 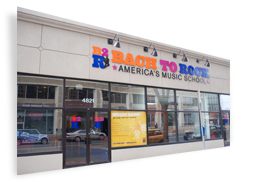 Bach to Rock in Northbrook, IL provides music lessons for students of all ages and skill levels living in Northbrook, Highland Park, Glenview, Deerfield, Northfield & Glencoe. 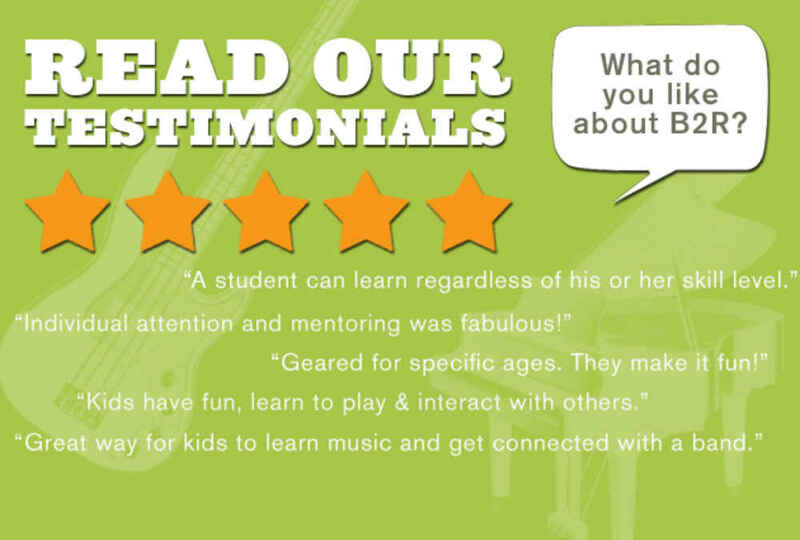 Instruments we teach include guitar, piano, drums, voice, DJ, violin, trumpet & more! 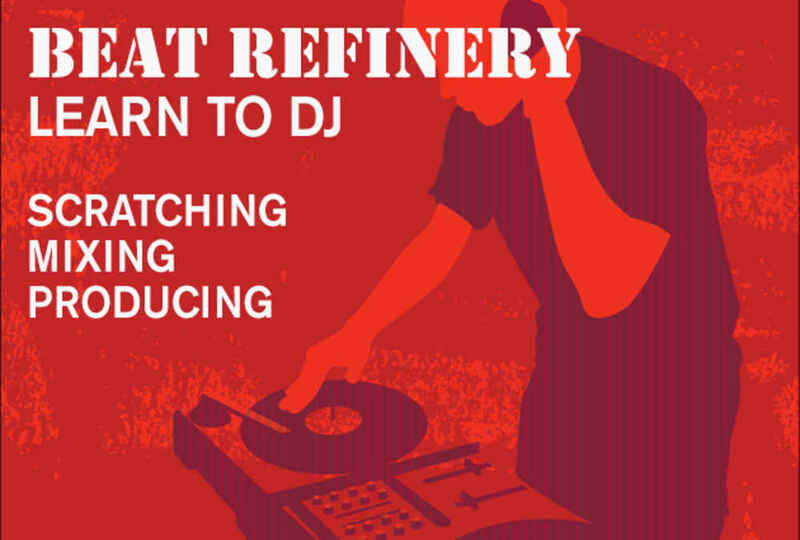 We are also the home of Beat Refinery DJ School which offers Mixing, Scratching and Music Production classes. 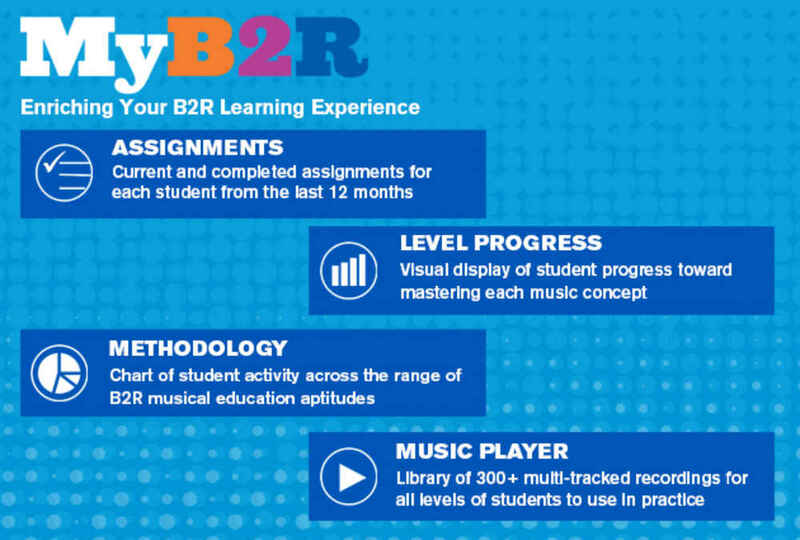 B2R birthday parties and seasonal camps are great opportunities to play & learn music with your friends and make new ones! 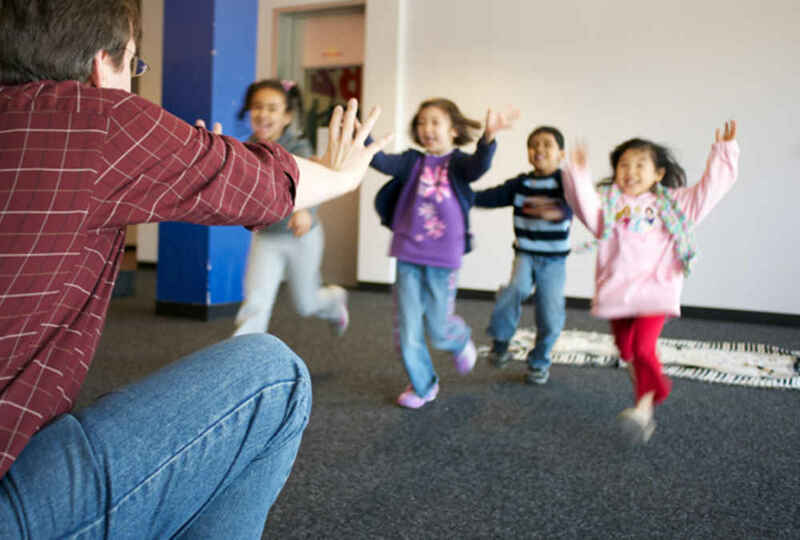 We also have early childhood classes for toddlers and preschoolers. 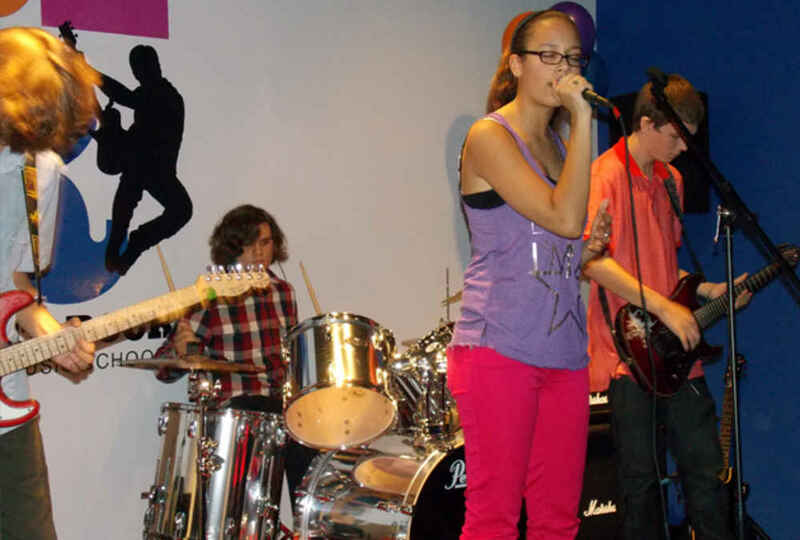 Take your skills to the next level in a Glee Club or Rock Band. 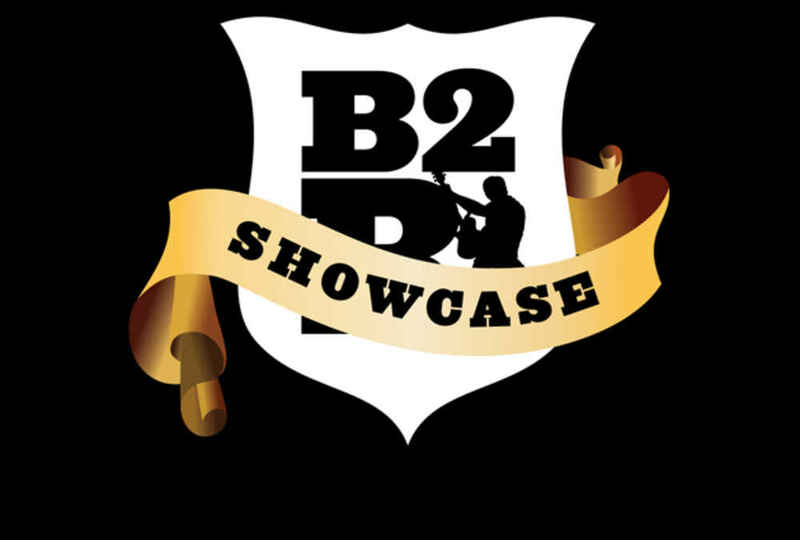 B2R offers opportunities for students to perform in venues around the North Shore and the Chicagoland area. 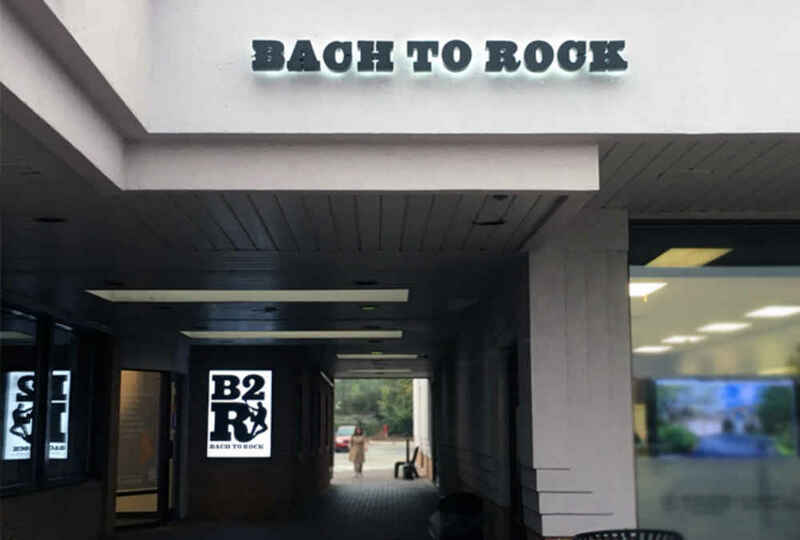 Bach to Rock in Northbrook, IL is looking forward to another ROCKIN’ Summer! 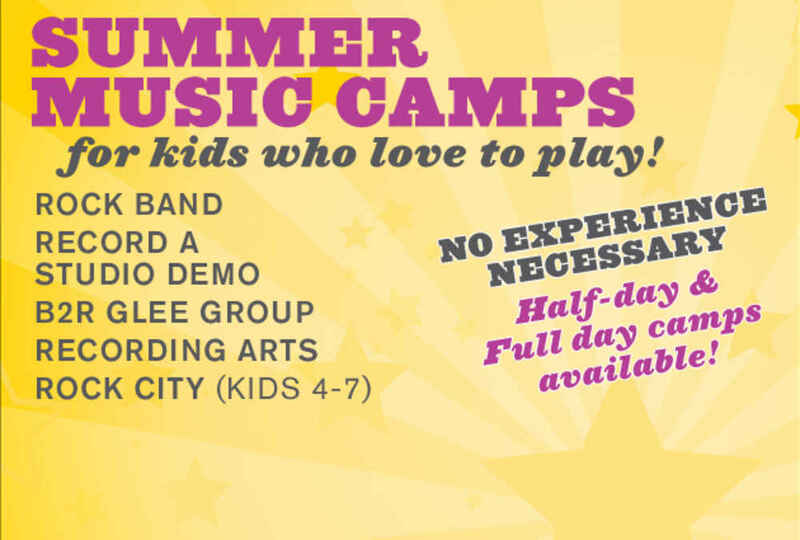 With camps for ages 4 up to age 15, your budding superstar is sure to find their rhythm in Rock Band, Glee Club, Recording Arts, or the Beat Refinery’s DJ Camp. Take your toddler on a world music journey in our Rock City World Tour Camp! Visit our Camps page for more info or contact us directly at 224-904-3190 and northbrook@bachtorock.com. Are you still looking for a great venue for your child's upcoming birthday? 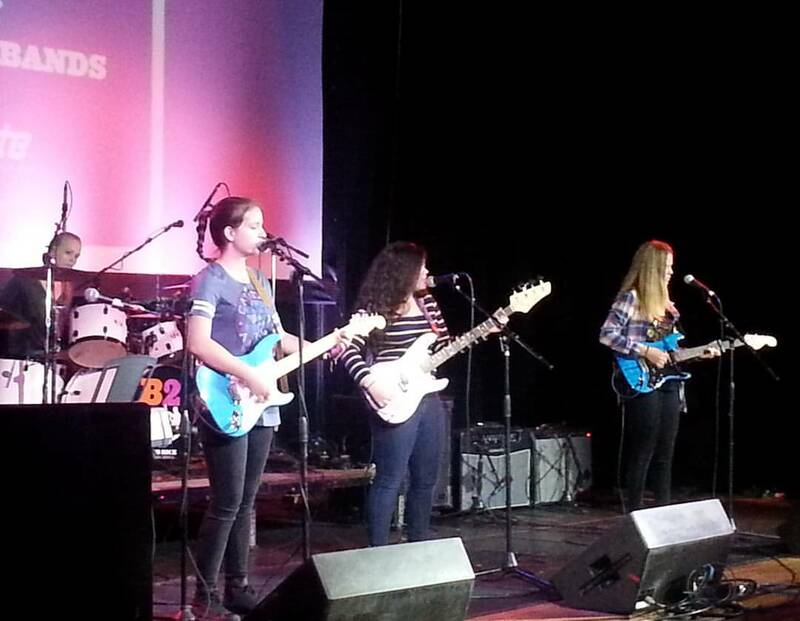 Bach to Rock in Northbrook, IL is the place to be for all music and fun loving kids! We have party options for all ages and music tastes. Last but not least, show us your mixing and scratching skills at the DJ Birthday Party (ages 10+). Guests pair up to create their own mashups using industry standard DJ gear and remix software. Come out to one of our upcoming events around Cook County and see our students perform at venues like Marcellos and Rolling Meadows Community Center! Our staff will be available to answer all your questions about booking your next party at Bach to Rock. We have Open Houses on December 9 and January 6, 13 & 27. Contact us any time at 224-904-3190 or northbrook@bachtorock.com.